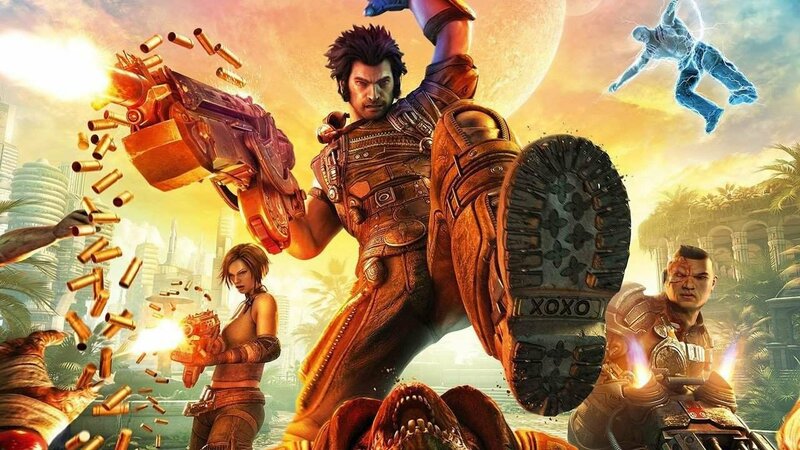 On the main stage of PaxEast 2019, Gearbox Publishing announced Bulletstorm: Duke of Switch Edition. First released back in 2011, Bulletstorm is the outlandish shooter from the team behind Painkiller, People Can Fly. First published by EA, Gearbox have since taken up the reigns of the franchise, releasing the remastered edition titled Bulletstorm: Full Clip Edition, featuring Duke Nukem himself. Bulletstorm: Duke of Switch Edition was built with the help of Ukraine based Dragon’s Lake studio. Known for working on such games as Alan Wake, The Division and Mass Effect. There is no word on a release date, but Gearbox are promising more news on release as the year goes on.